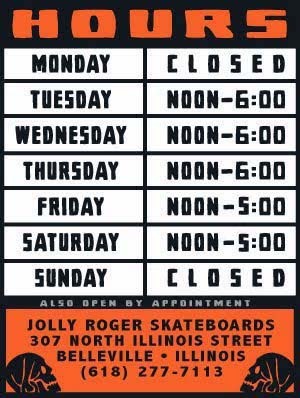 Jolly Roger Skateboards: New Brandon Cole Decks Available Next Week! New Brandon Cole Decks Available Next Week! 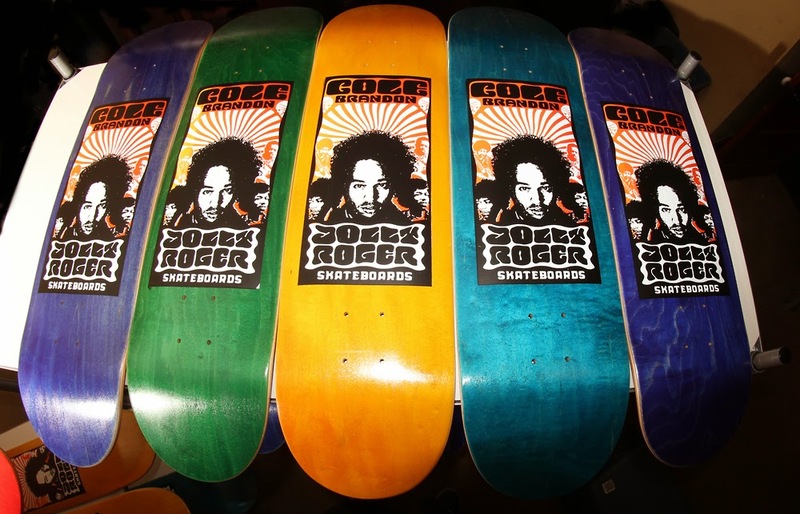 Our new "BRANDON COLE" decks that were made in the USA and screen-printed, by us, are available in 8, 8.25 and 8.5. Come get one next week when they hit the racks.